...And the triplets are one year old! 2016 was a year full of the love that these three precious babies brought into the lives of all they came in contact with. Happy birthday, Ryker, Katie, and Charlie (sitting left-to-right in that order in the first picture below). 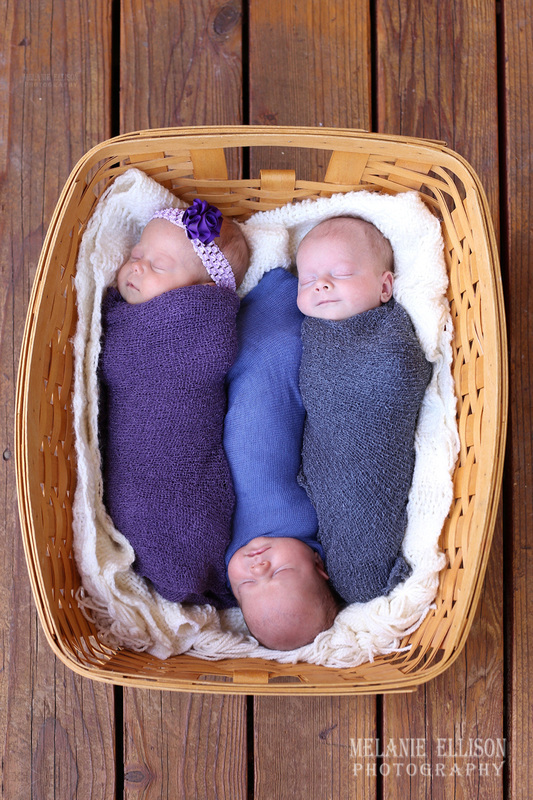 ​Here they are in the same basket they were in as newborns and 6 month olds (below)! A friend hand knit these sweaters just for these three. Love you triplets, you have touched my life forever!